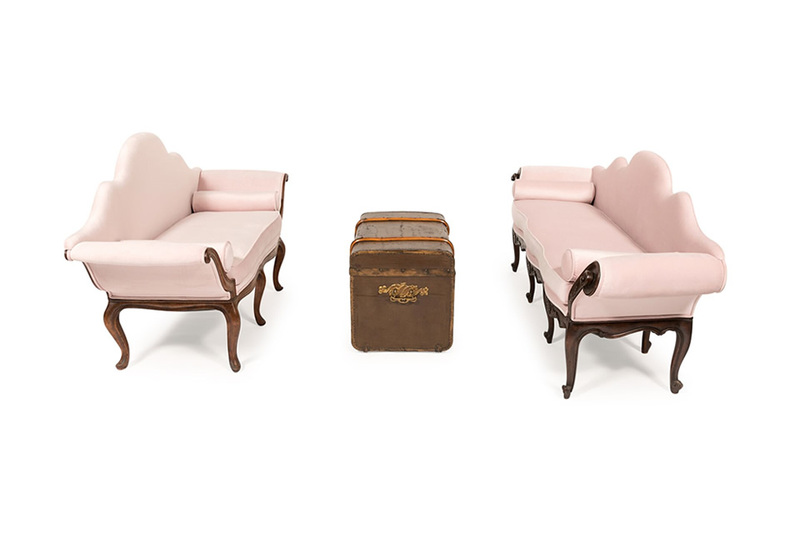 Lucy and Henry Collection - A Chair Affair, Inc.
Once upon a time, we were searching for the perfect sitting area with romantic lines and whimsical touches. The Lucy and Henry collections are right designed with the story of the Once Upon a Time fairy tale in mind and will bring a pinch of fantasy to your event. 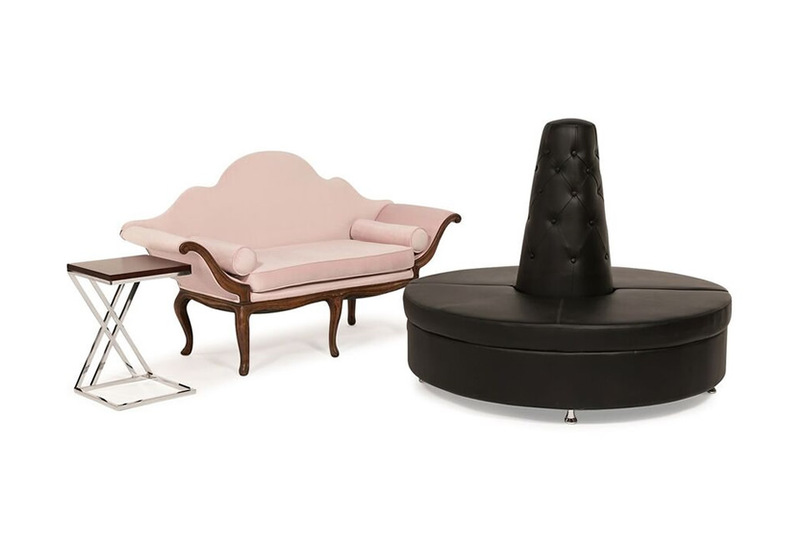 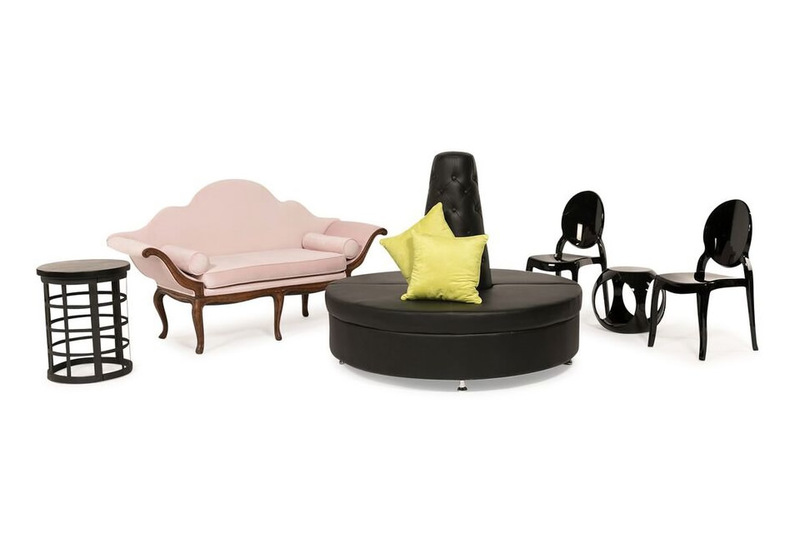 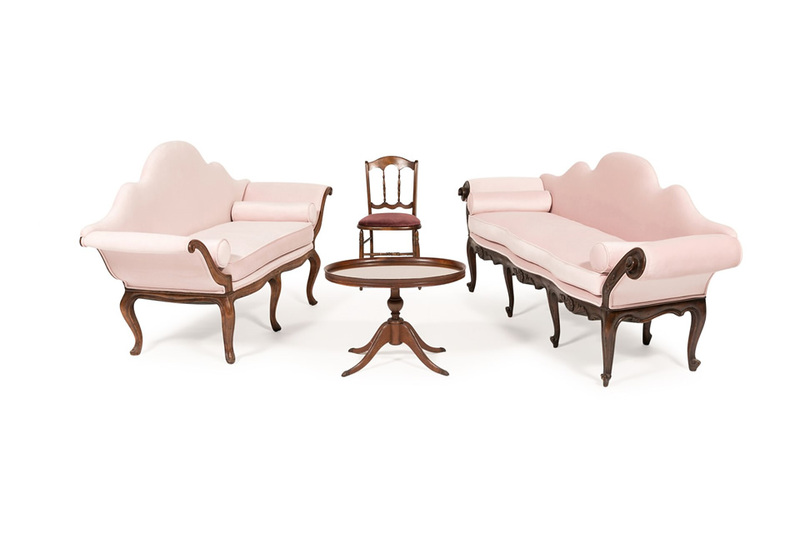 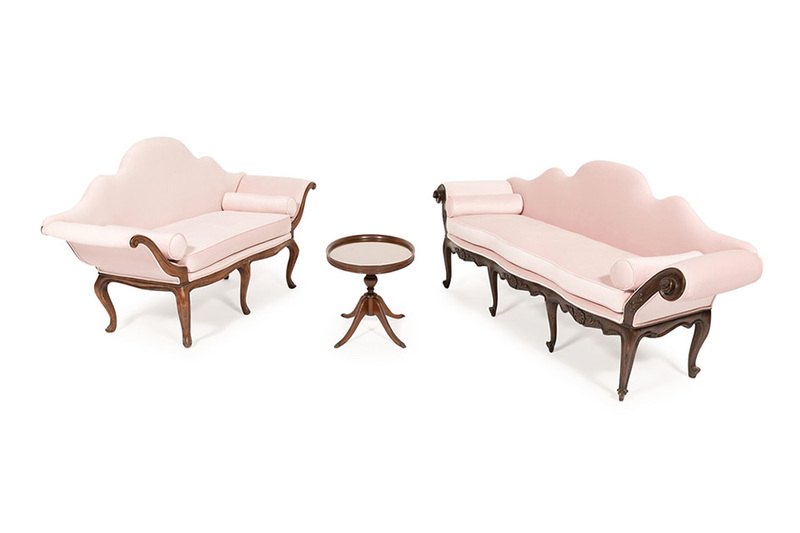 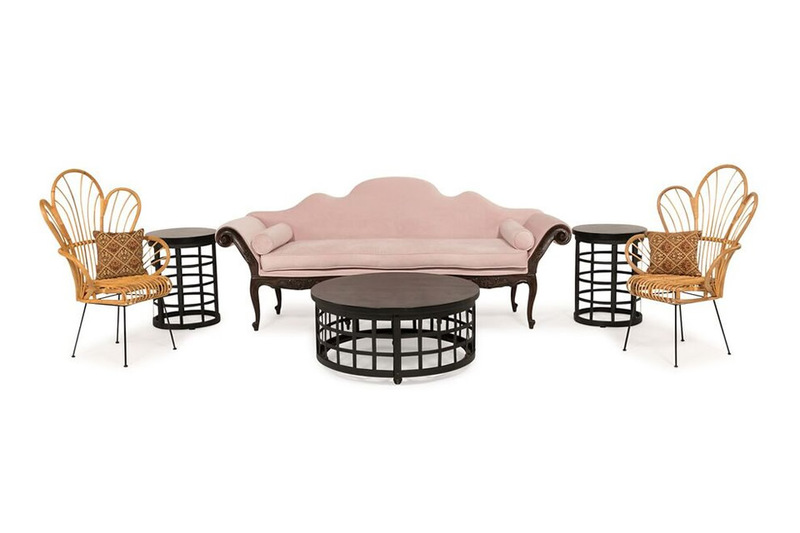 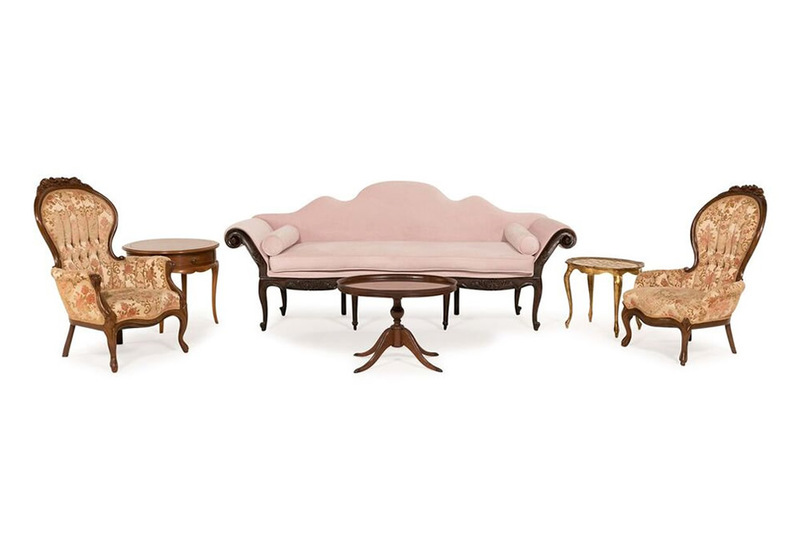 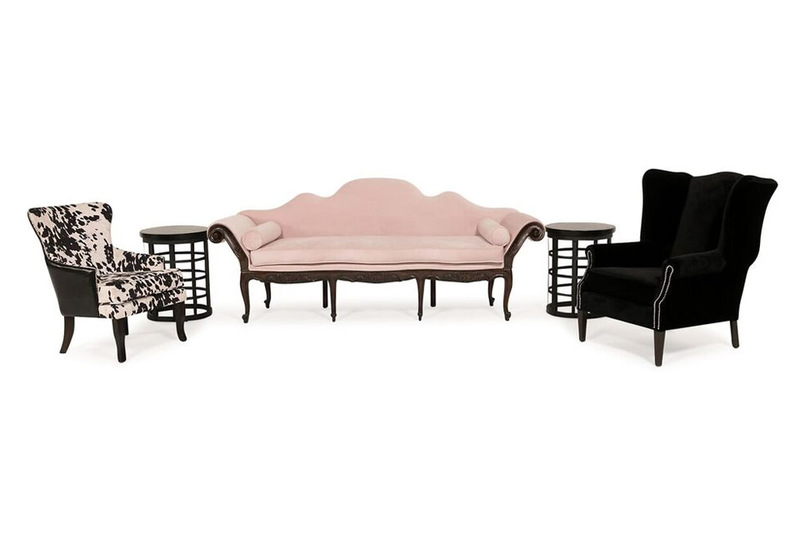 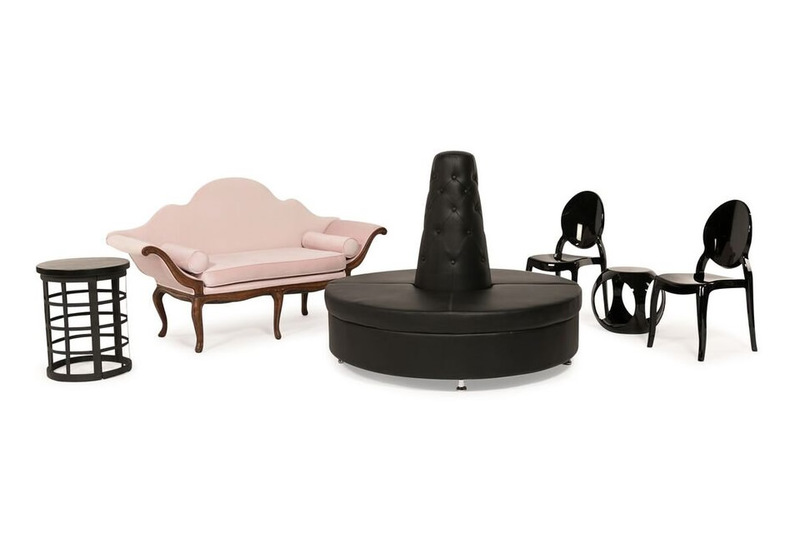 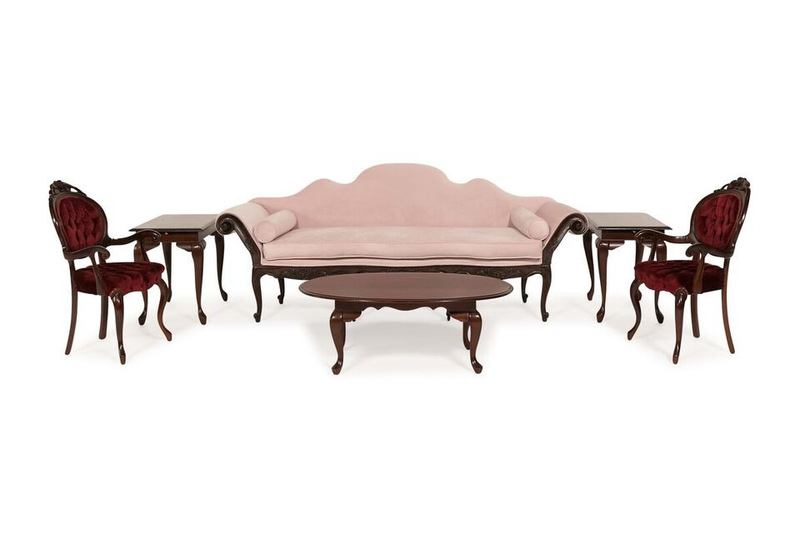 Designed around our Rosemary sofa and settee in a creamy pink upholstery, each collection creates an inviting corner. Dancing on the line between traditional elegance and modern subtly, the collections are perfect for a chic happily ever after.